This chapter of Naruto was rather disappointing. Another build up chapter that seem to rehash the emotional aspect of Obito. Then there’s another consistent troupe of Naruto and his “ninja way”. Personally, I’m not opposed to non action chapters I find that they have purpose and can even be enjoyable. This chapter simply wasn’t that great and the story didn’t advance at all. Obito sounds like a broken record and he’s starting to annoy me. 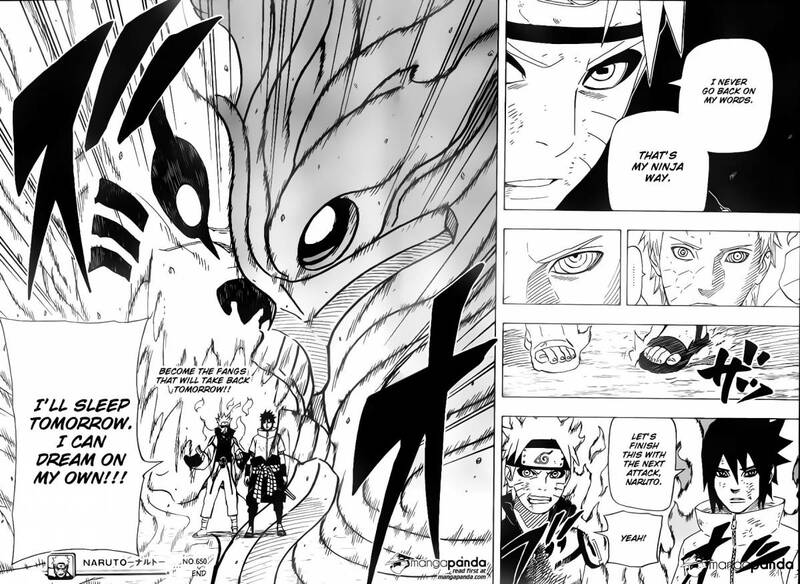 The only other notable event in this chapter was Oorochimaru finally fighting it was brief but notable. I got my hope’s up last chapter but somethings gotta give at some point. Maybe the next chapter will be better. 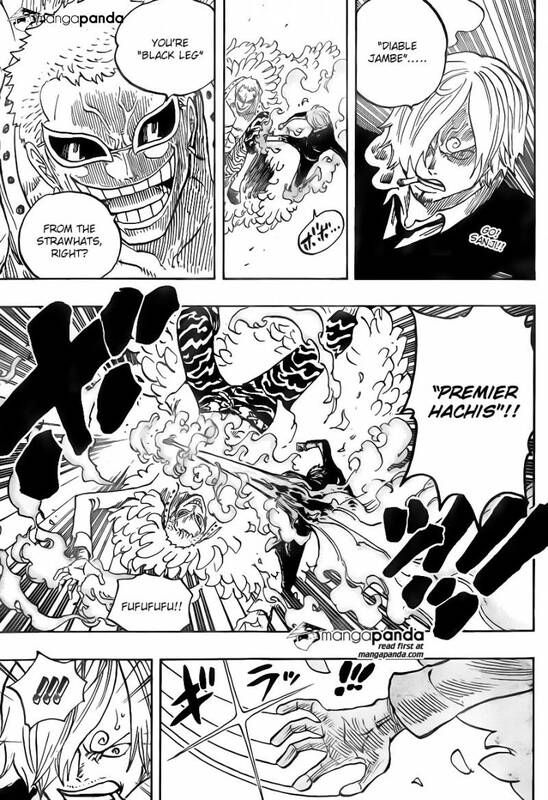 Sanji’s attempt at saving his comrades was short lived. It became clearly very quickly that he wasn’t a match for Donflamingo. Law has gained my respect (even though he betrayed the Strawhats). His powers still confuse me but his intellect and forward thinking is impressive. It was revealed that Donflamingo’s ate the “Ito Ito no Mi“. Law aim’s to get his revenge at the end of this chapter. Hopefully, we’ll get a full fight out of this battle. This chapter featured no fighting but out of the three chapters I found it the most interesting. 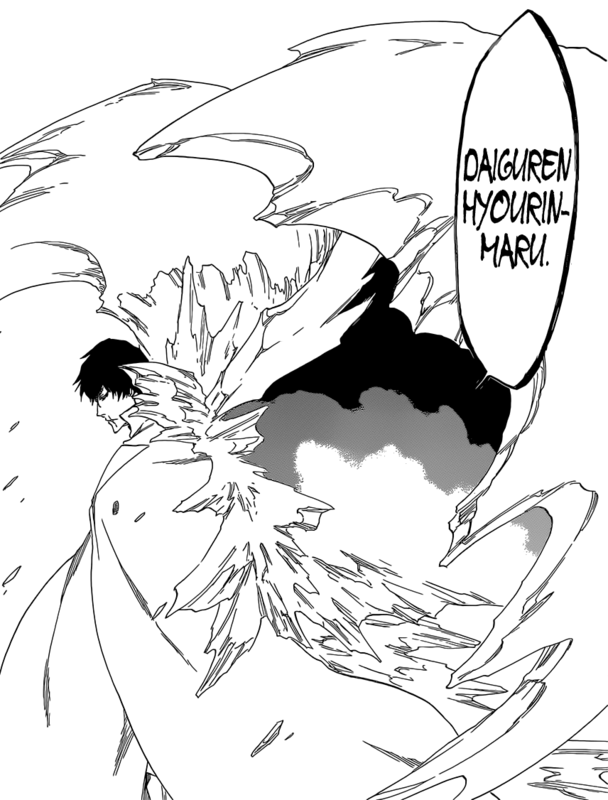 Unlike Naruto this chapter progressed the story. I have always enjoyed the banter between Urahara and Kurotsuchi. They are both scientist and I always find their conversations and analyzing to be entertaining. Overall, the discovery from Urahara seems plausible and was explained thoroughly. I liked this chapter hopefully Urahara joins the battle.